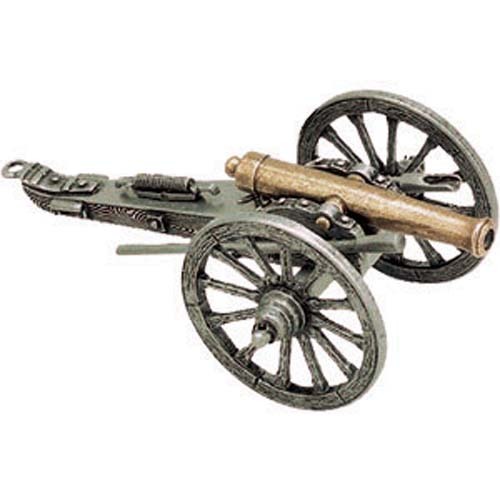 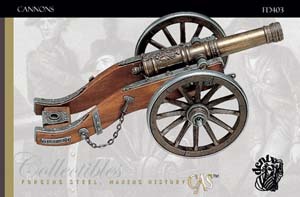 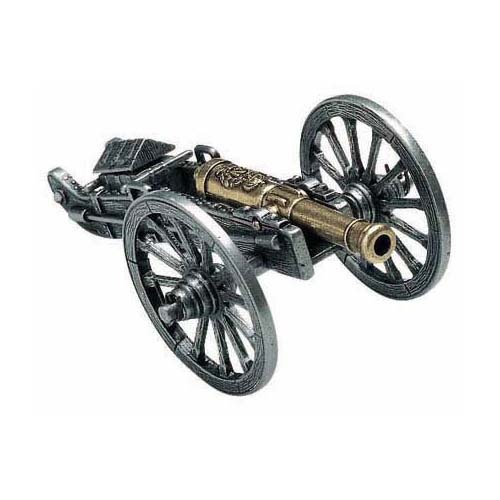 This miniature replica of a Louis XIV field cannon, approximately 12 in long, is well constructed and is sized for a shelf display. 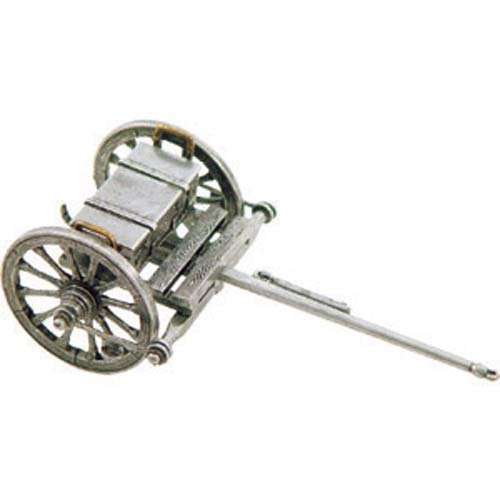 The wheels rotate and the barrel can be tipped and elevated. 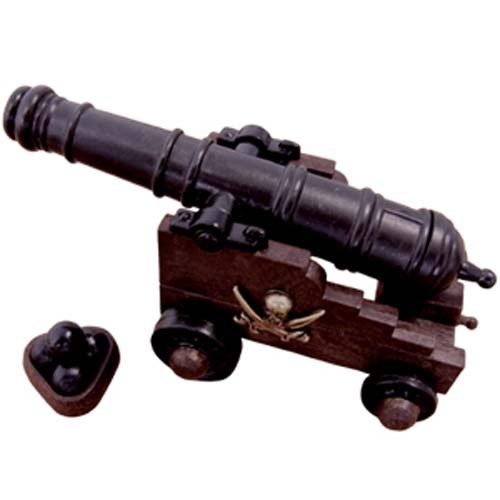 Details are excellent.